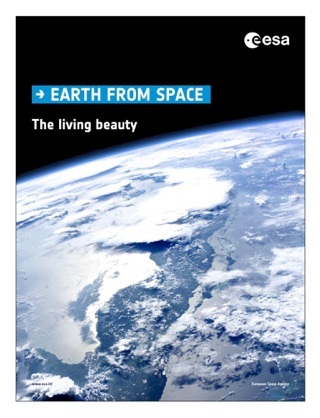 The cryosphere is one of the most visible and responsive indicators of our changing climate. Over the last decades satellite observations have shown how Arctic sea ice extent has been decreasing steadily, glaciers have been retreating on a global scale, and the major icecaps in Greenland and Antarctica have seen a rapid increase in their melt-rates. 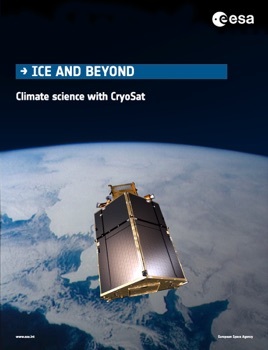 In this context ESA together with the scientific community developed the CryoSat mission – ESA’s ice mission – to deliver precise measurements of sea-ice thickness and ice-cap changes. 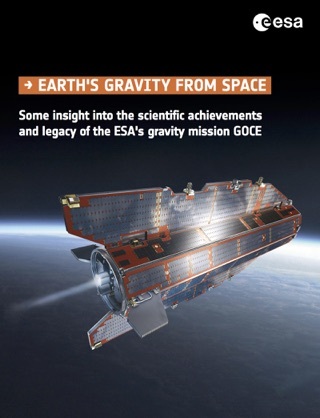 This book invites you to see the many scientific results achieved by CryoSat.